There are lots of ways to get in touch and to participate in Code for Tampa Bay Brigade! You can connect with us on Facebook , Twitter & MeetUp , as well as Slack & GitHub! Confirm meetup dates and times on MeetUp, and join us to help build bridges instead of walls! See a need and think our group of civic developers can help? Click the image and fill out the form to let us know! 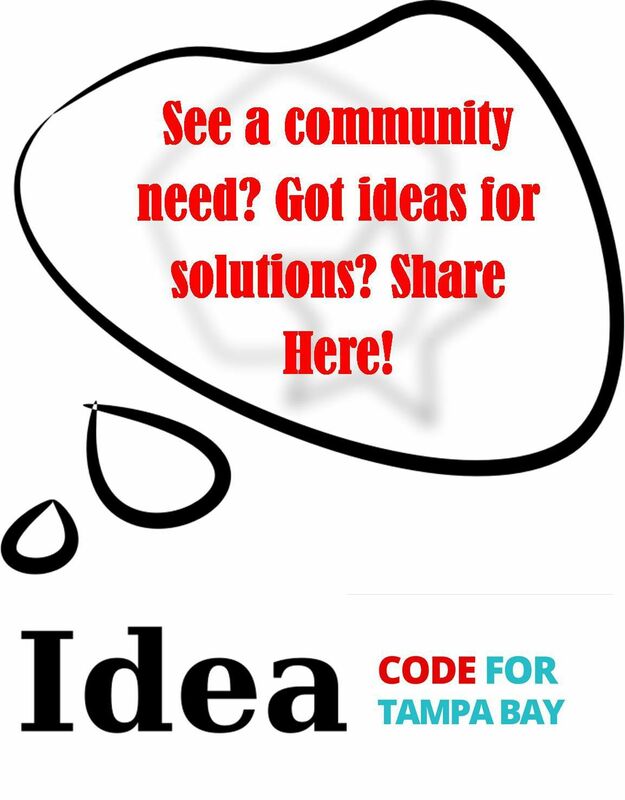 For more information or to learn how to get involved, email Terri @ CodeforTampaBay.org . Join us, and help make Tampa Bay better, brighter and more transparent for all!